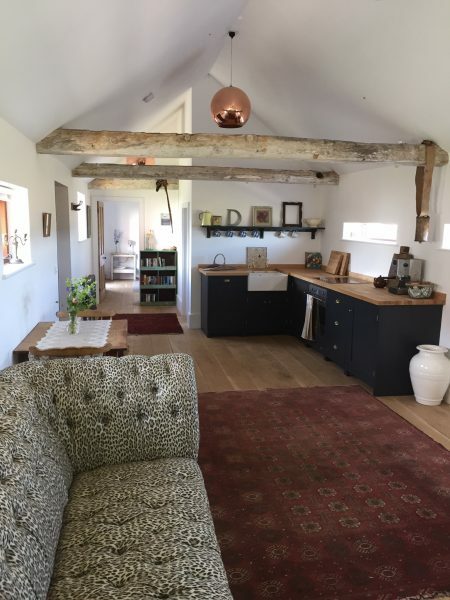 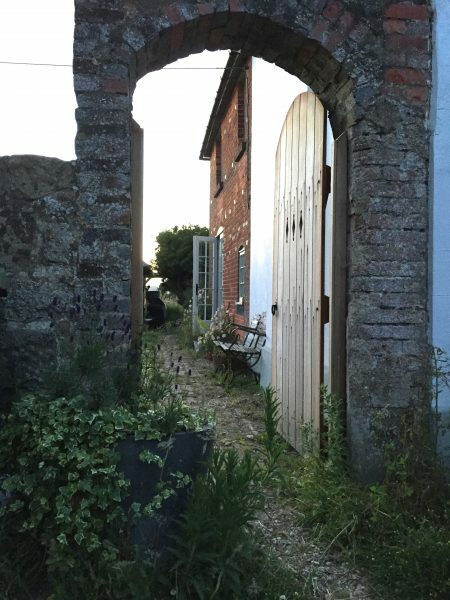 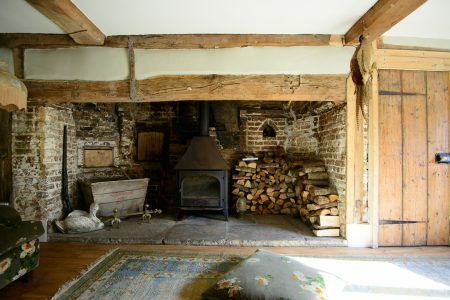 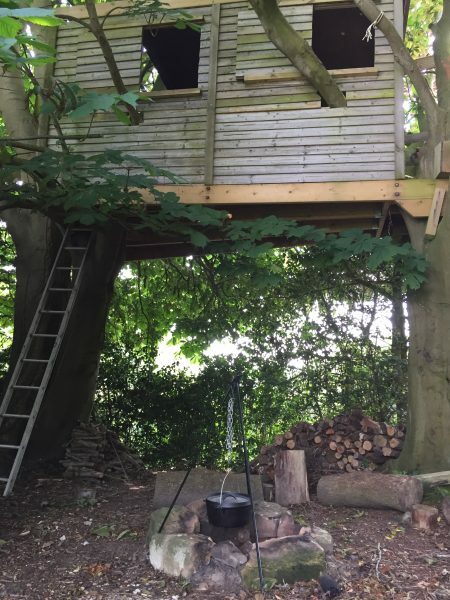 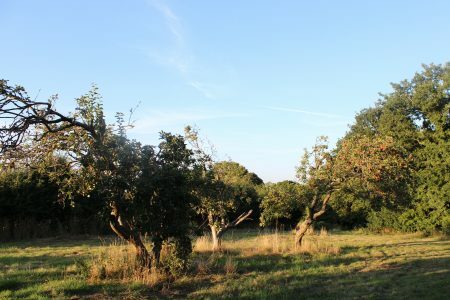 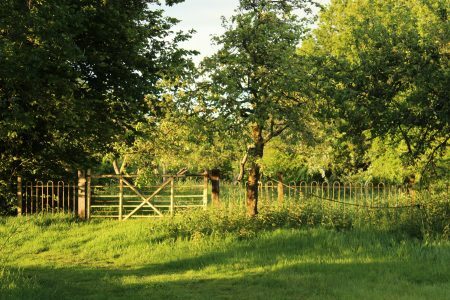 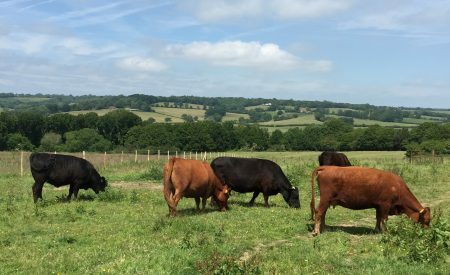 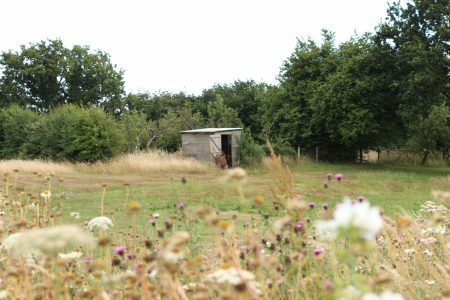 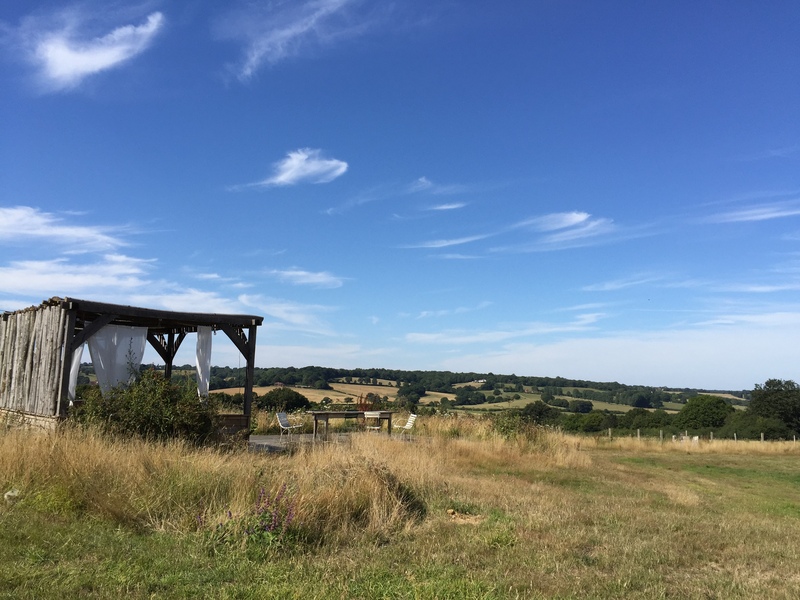 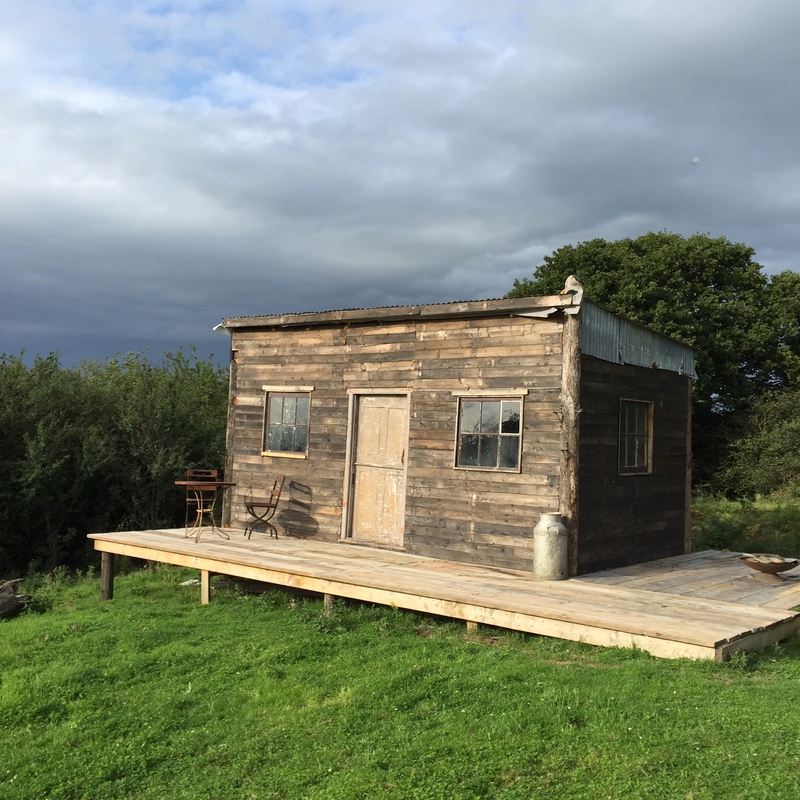 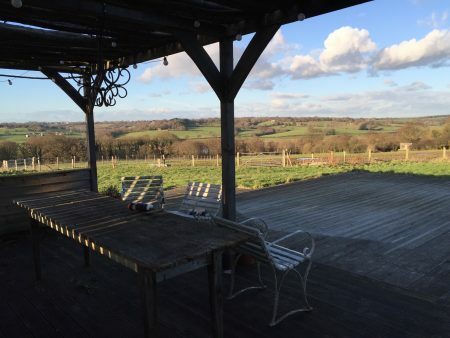 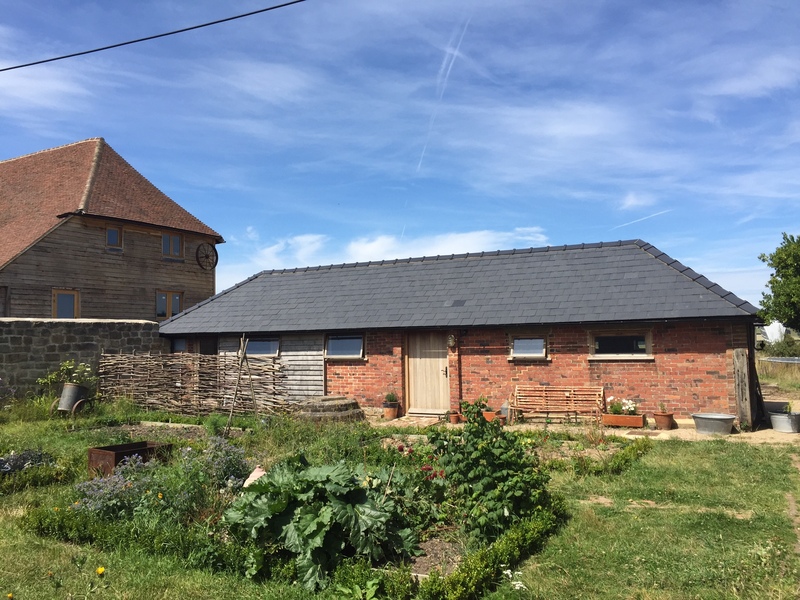 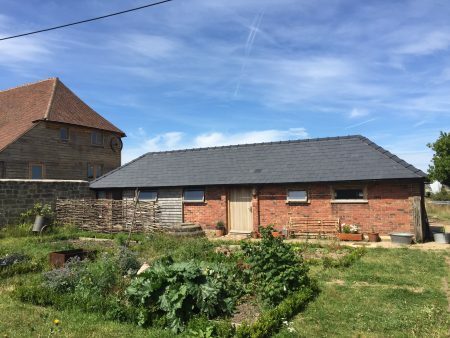 Perched on one side of the unspoilt Brede Valley in East Sussex, Lidham Hill Farm is full of rustic charm, set amongst 10 acres of rolling pastures with wonderful far-reaching views. 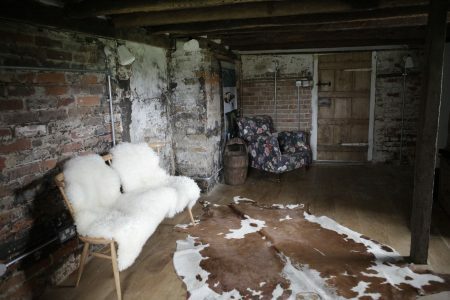 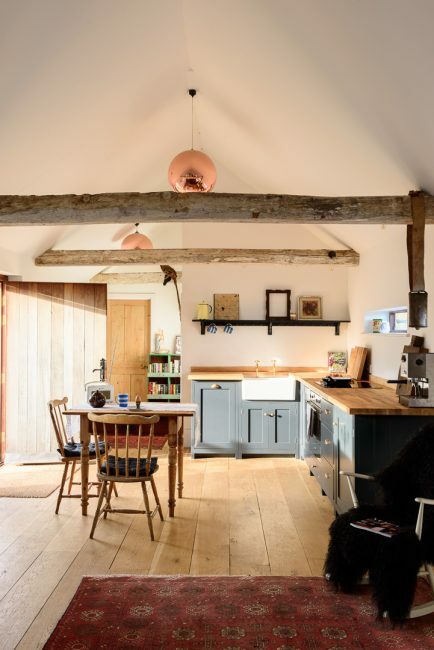 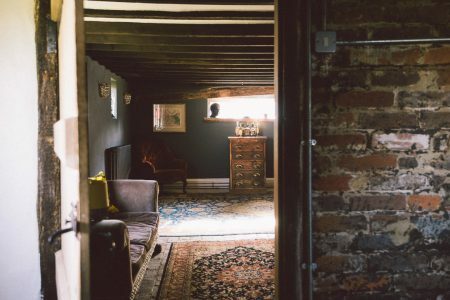 The Grade II listed farmhouse, old dairy, and other rustic outbuildings provide many interesting backdrops within this idyllic shoot location. 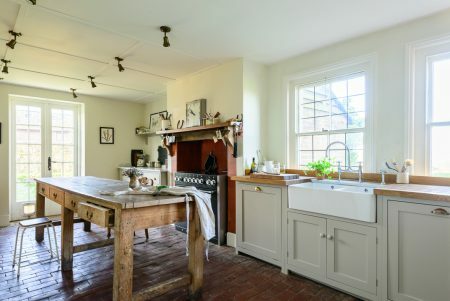 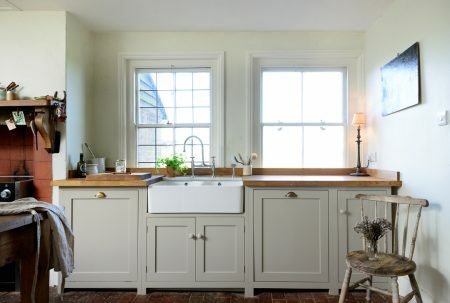 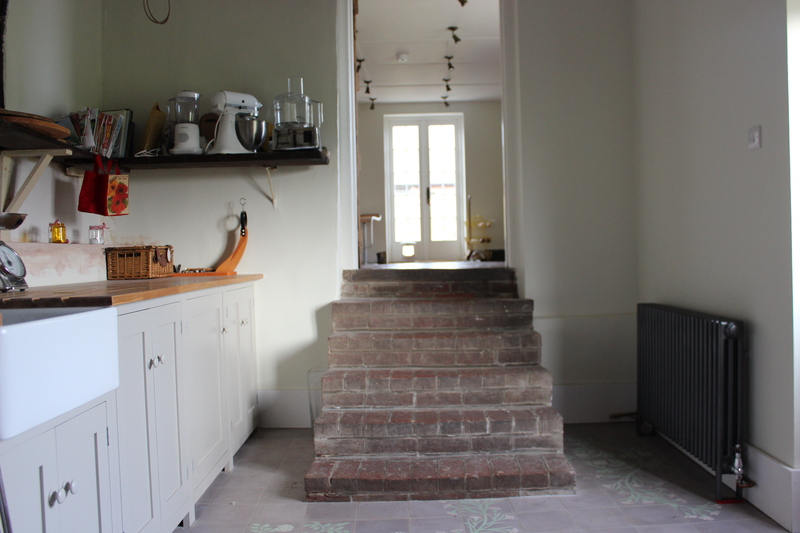 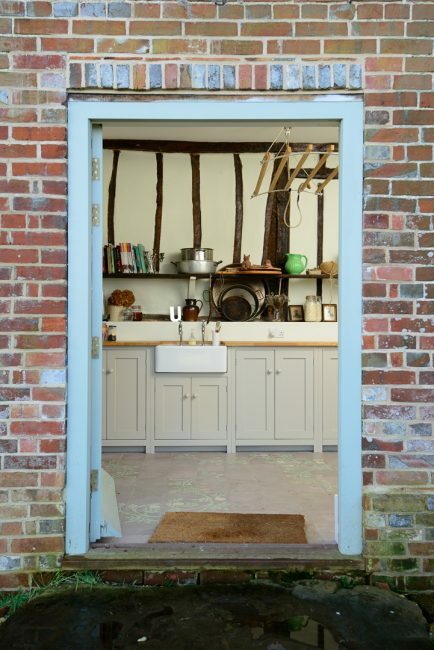 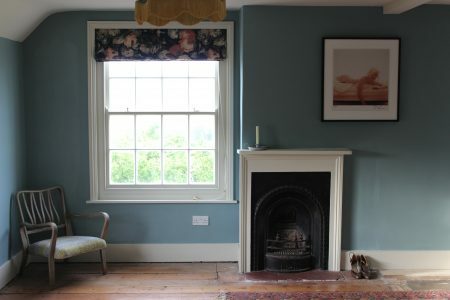 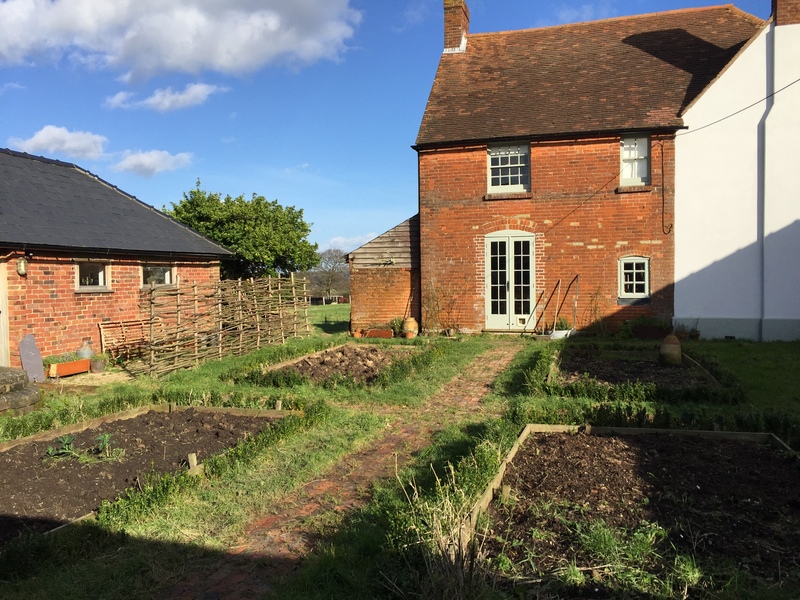 Recently restored with materials and furnishings that have been hand picked from the past four centuries, the farmhouse oozes english country character, overflowing into the garden and grounds. 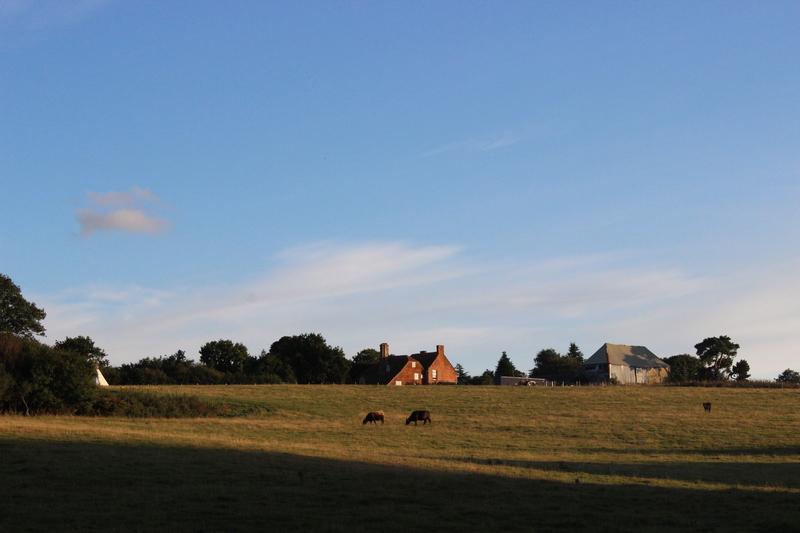 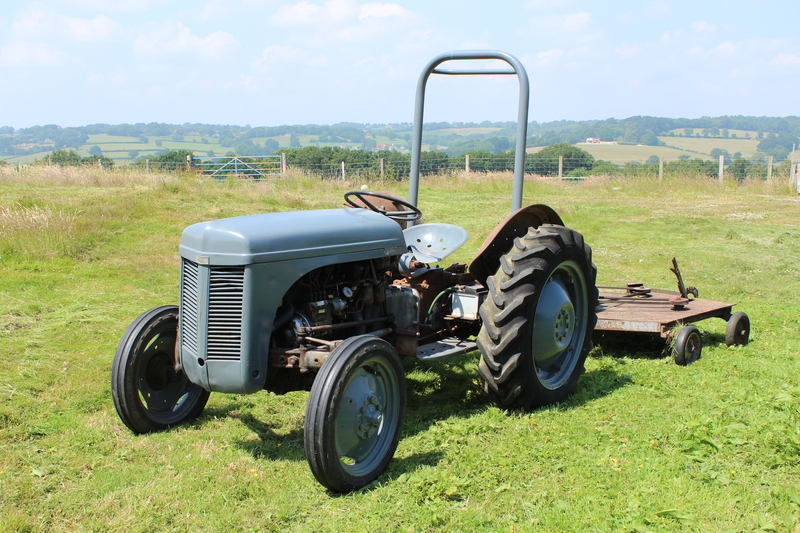 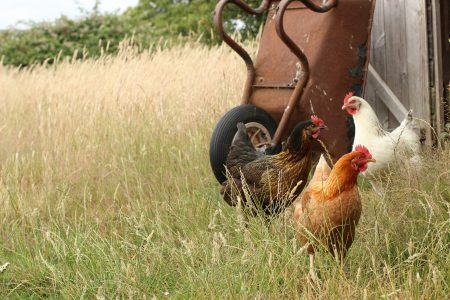 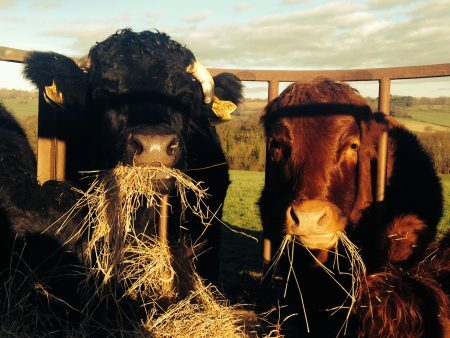 No farm is complete without its animals and Lidham Hill Farm is home to chicken, cattle and pigs. 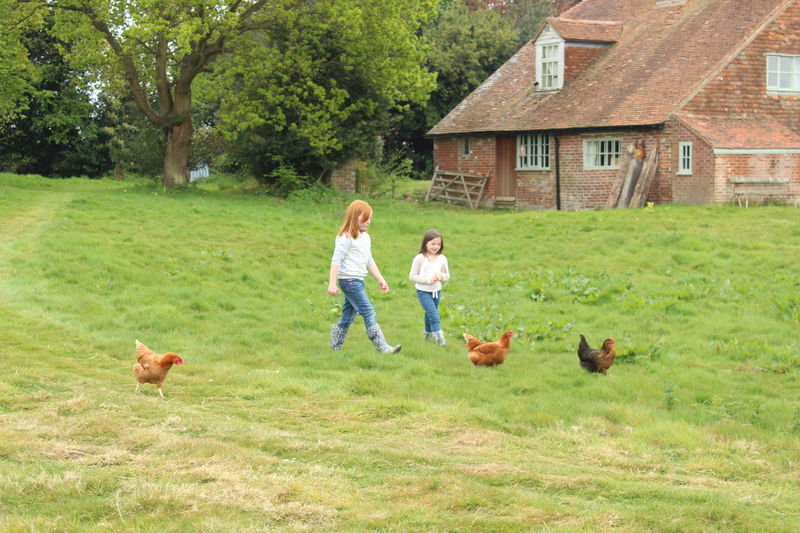 Within touching distance of Lidham Hill Farm are Great Knights Farm and Hare Farm. 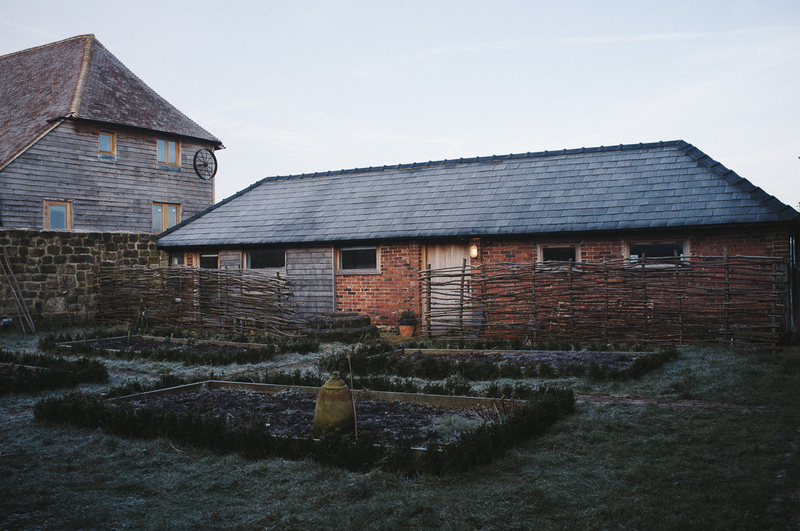 The 3 farm locations would form a super palette of film or photographic farm locations for a client seeking a broader mix of backdrops but all within a 5 minute drive of eachother. 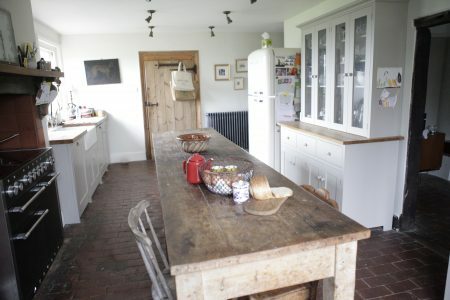 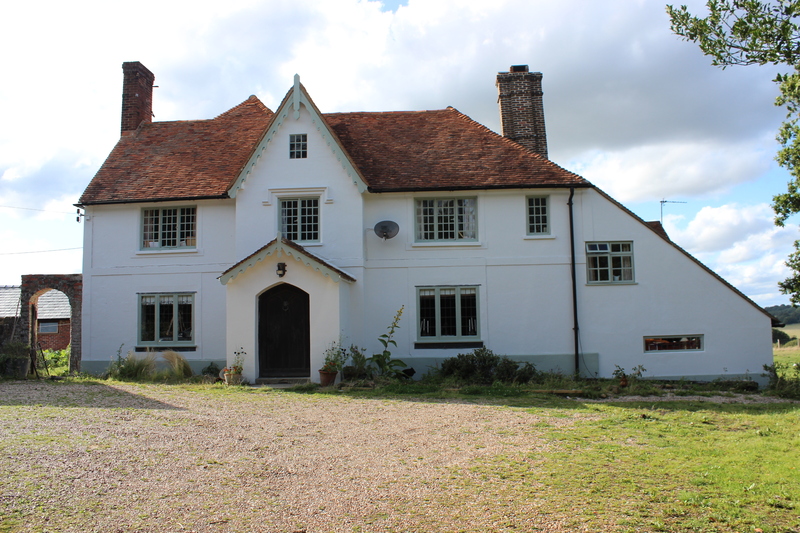 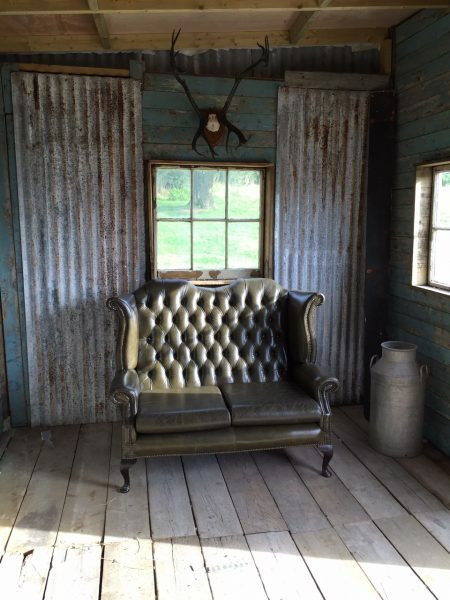 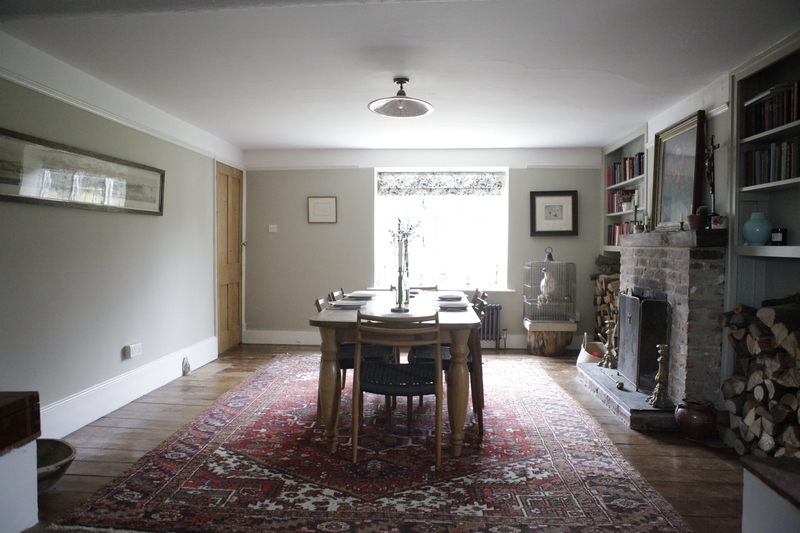 Lidham Hill Farm is available for exclusive private hire, throughout the year. 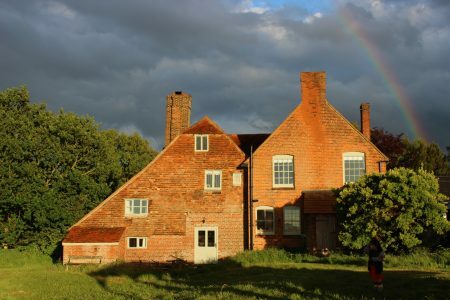 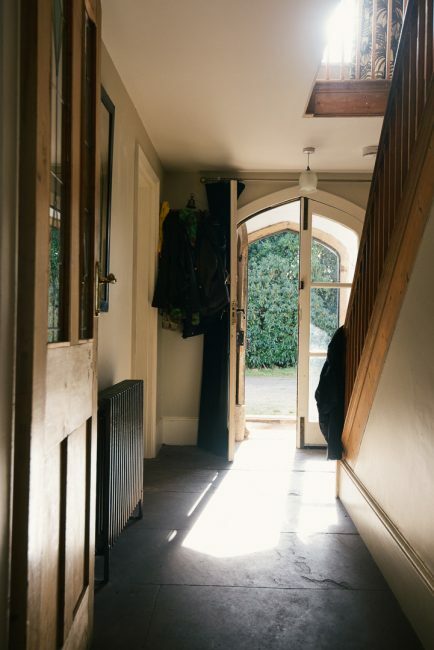 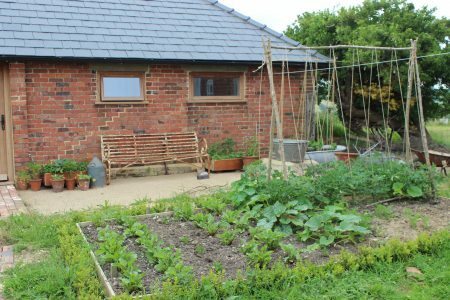 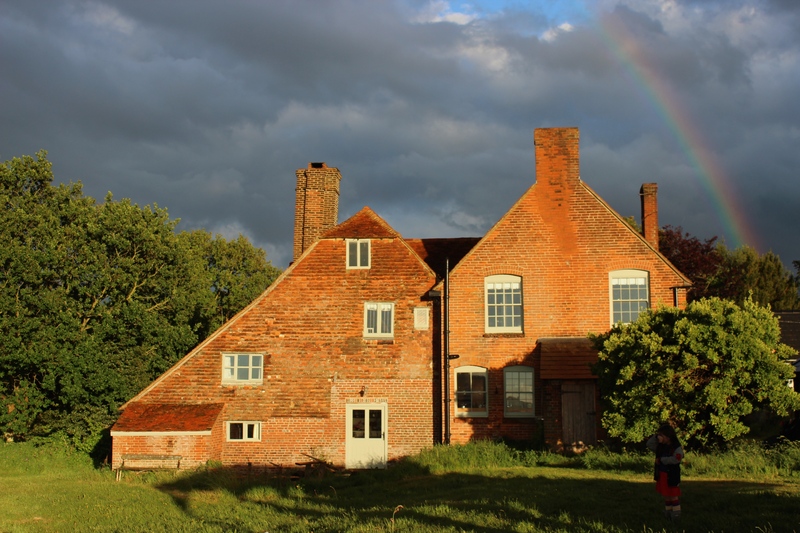 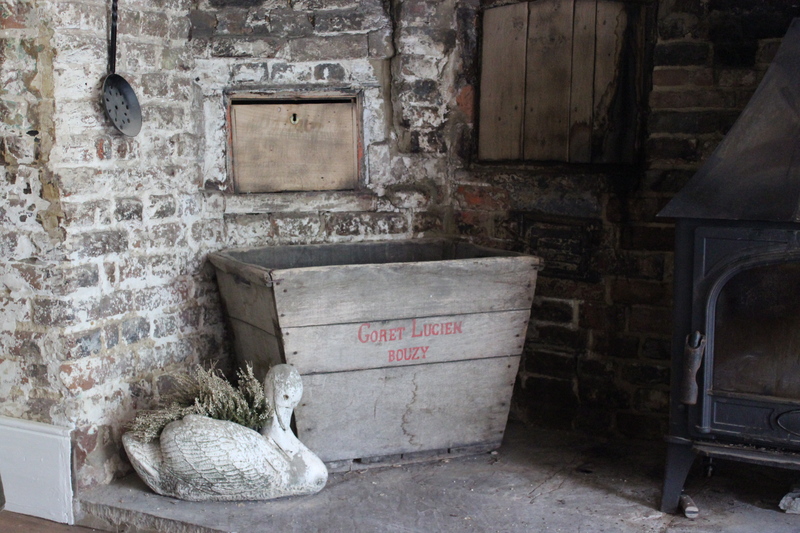 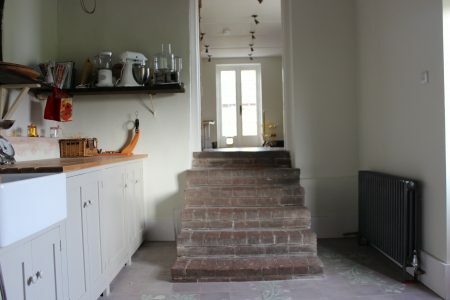 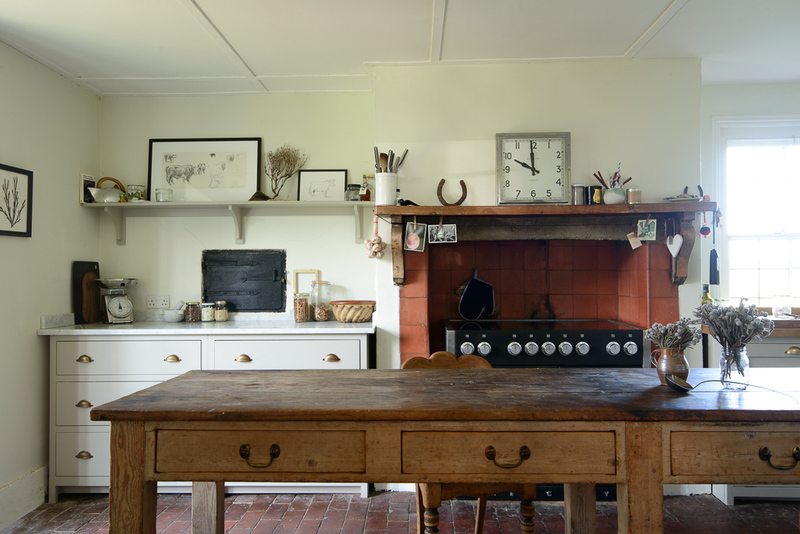 The large farmhouse and Dairy accommodation can double up as optional green rooms, and catering can be arranged by local caterers or a recommended deli shop. 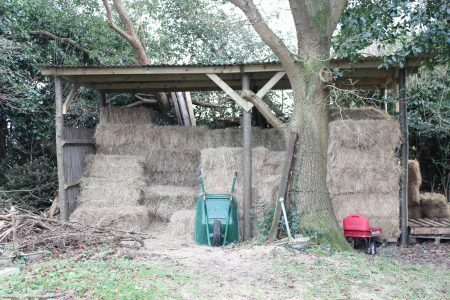 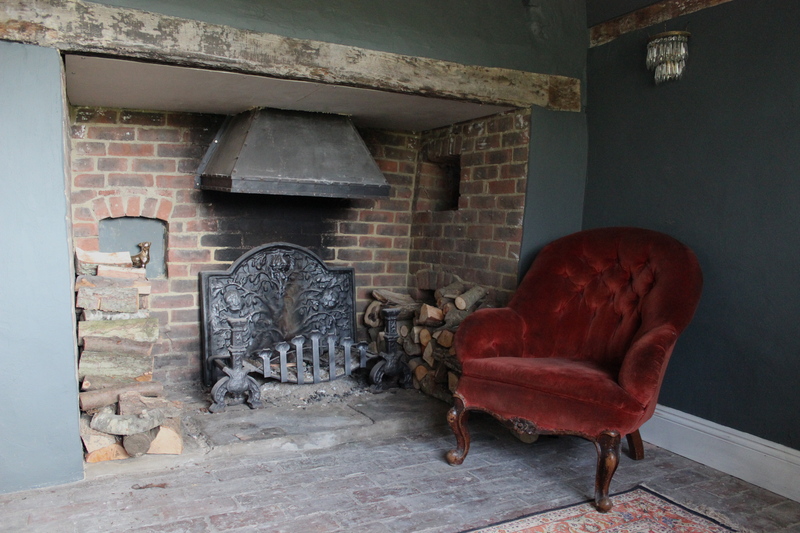 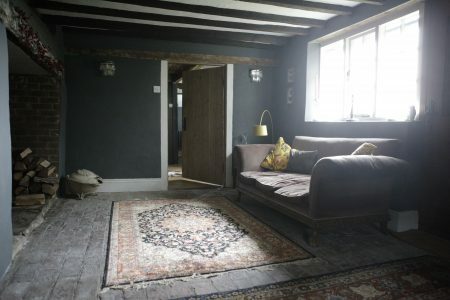 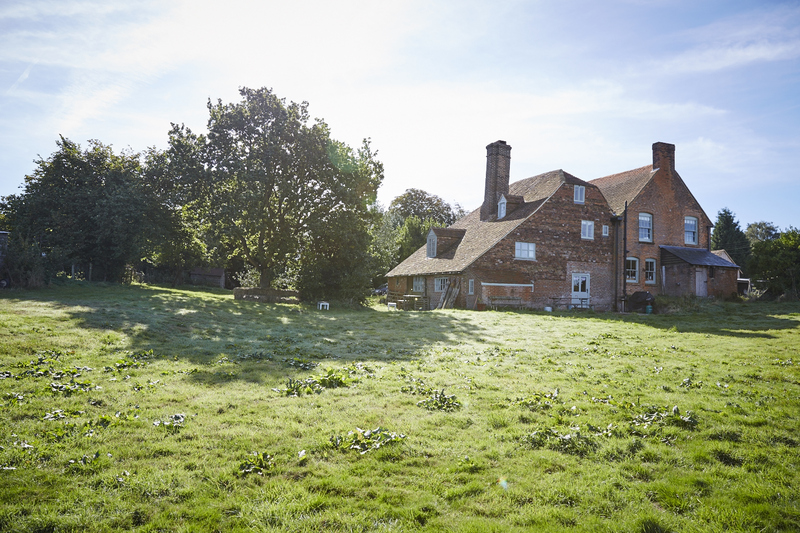 The farm is just 15 minutes drive from Rye or Battle stations, and only an hour from Brighton, or 1.5 hours from London.